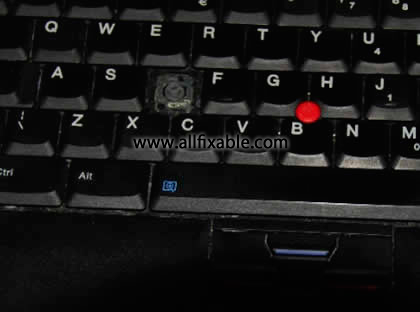 Allfixable.com Your Smart Repair Choice! We understand how important these devices are to you and how being without them for even a short period of time can impact your life. We offer a wide range of repair services, whether it's replacing your broken laptop screen, upgrading your machine or helping you setup your new laptop in the comfort of your own home or office, we are always here to lend a hand. Even if you can't see exactly what you need - no problem, the chances are we can still help. Our quality of service, fast turnaround and low prices has helped us win awards - so you can be confident that if we are unable to fix your computer we doubt anyone else can! If you've dropped your laptop and are now looking at a cracked screen, give us a call! We'll get some details about your laptop and will give you an estimate as to what the cost will be and how long it will take to repair your laptop. 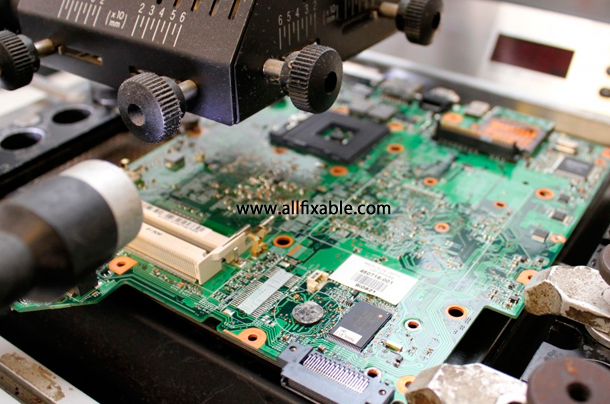 When your laptop cannot turn on, auto-off or overheating, that means your laptop's motherboard or chipset is broken. We will help by changing the chipset to a new one on the mainboard. 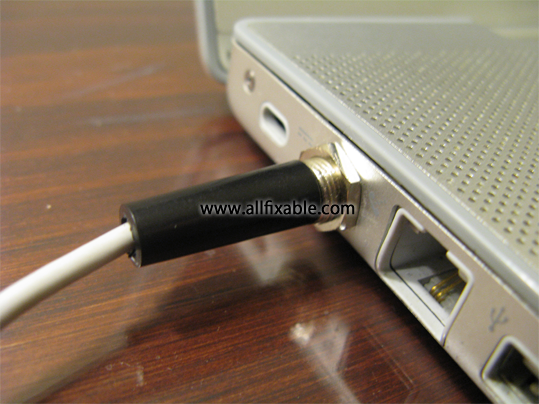 Jacks on your laptop are the holes where you can plug various cables into. 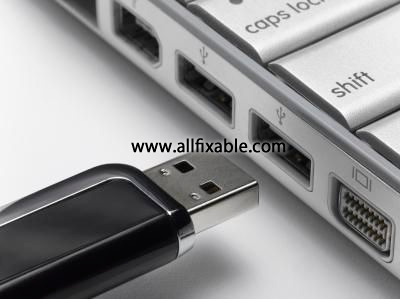 If these cables are yanked out, these ports can stop working or short out. Water and other external injuries can also make USB and headphone jacks stop working. On a laptop, these are usually integrated into the motherboard and can be hard to replace. The power jack to your laptop can get damaged in many ways. The most common way is when your power cord is suddenly pulled out. This can wreck both your power cord as well as the jack on your laptop. Continuous usage of a damaged power cord damage your laptop as well as pose as an electrical hazard. Laptop keys pop off pretty easily. Whether something's been dropped on your keyboard or your kids have forcefully torn them off, you want to get your keyboard back to being QWERTYtastic as soon as possible. We can take a look at your options based on the type of laptop you have and what you do with it and configure the system to run at its best to keep you up and running for as long as possible. Whatever the problem with your laptop is, we've got a service to help. Simply bring your laptop into our workshops or call us on +603-8070 8128 for a free no obligation quote. 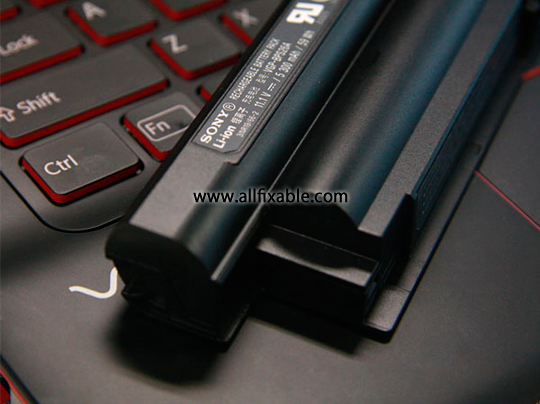 We offer laptop repair services in areas of West and East Malaysia.